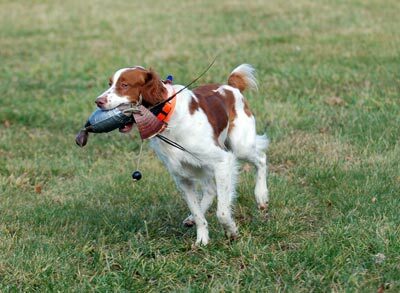 This training program is designed for the mature dog (18-30 months) that still has retrieving difficulties after a hunting season or two. 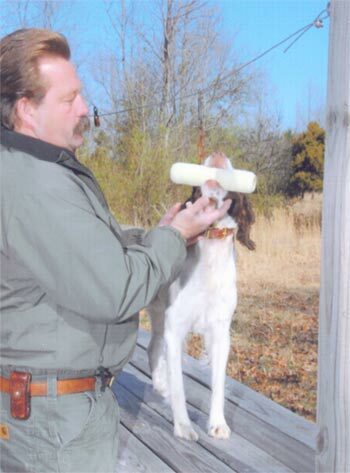 I use the toe-hitch and the ring finger pinch methods depending upon the dog. I also teach you how to maintain the training. The fee for this training program is $900.00 for up to two months of Boarding and Training. A health certificate and monthly medications are required.